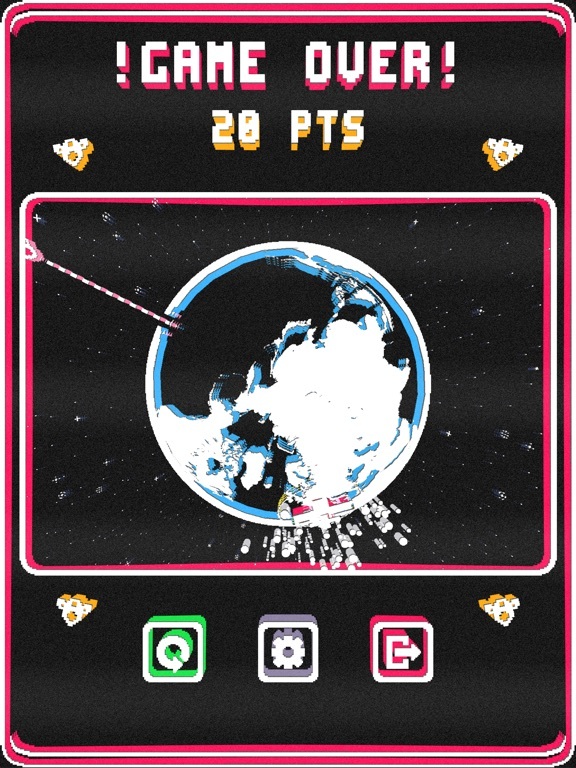 “Invaders…From Space!” pays homage to 80’s CRT screens, P20 Pocket Operators, and the infamous (and much loved) Pico-8 colour palette. 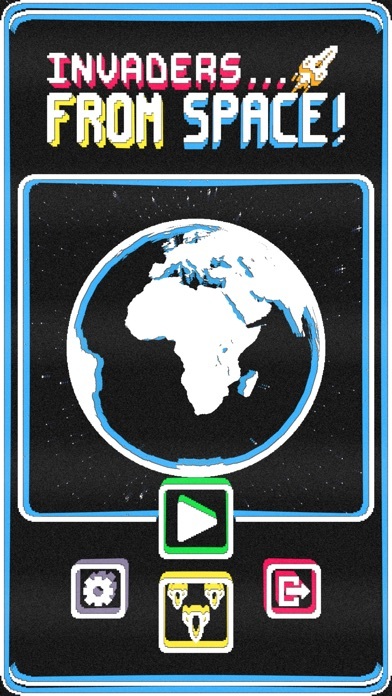 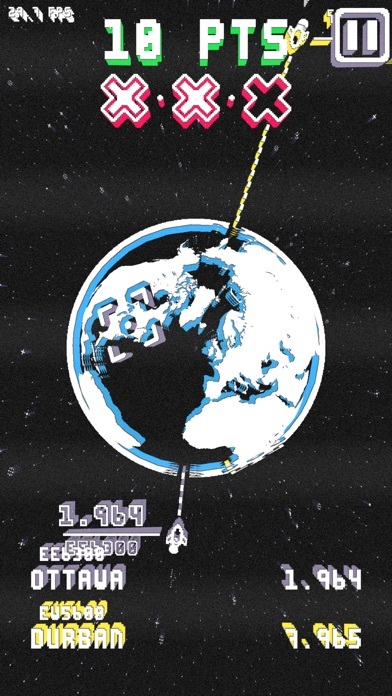 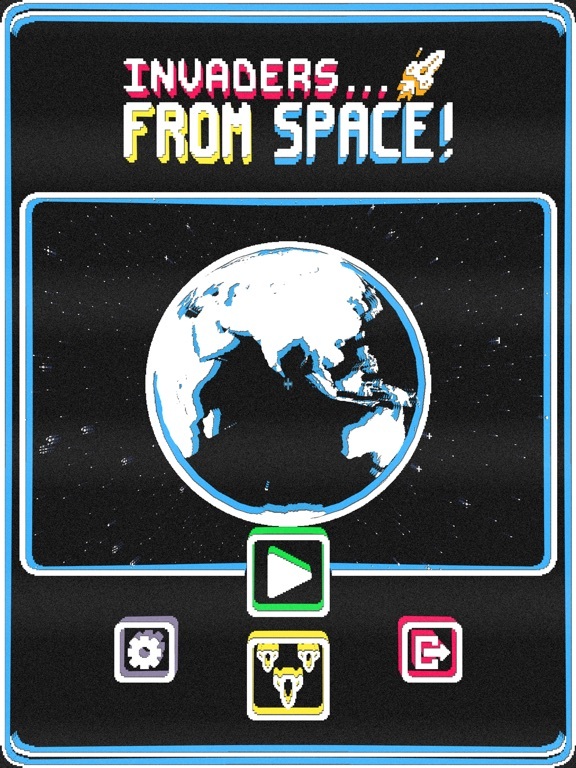 Offering an intuitive touch control system, 3D Touch, and over 750 target locations wrapped in an 8-bit-like 3D environment, you'll need to couple your mad geography skills with your mad arcade skills to excel at this genre mash-up. 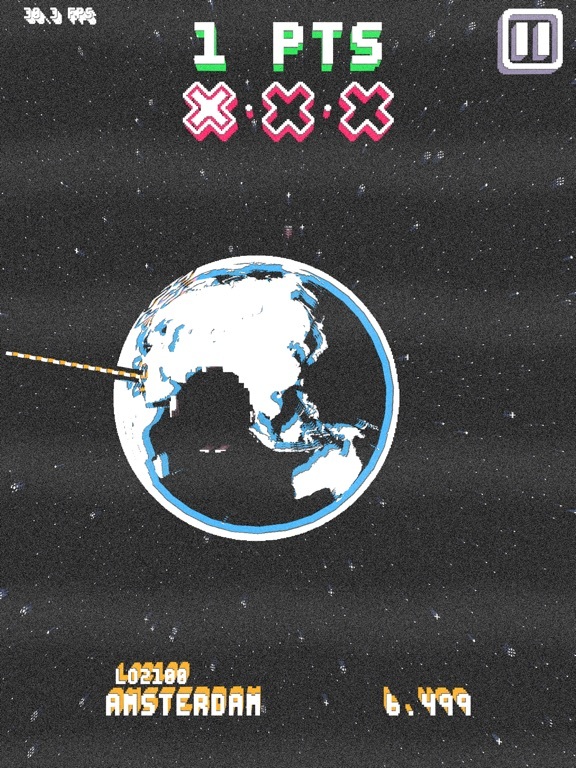 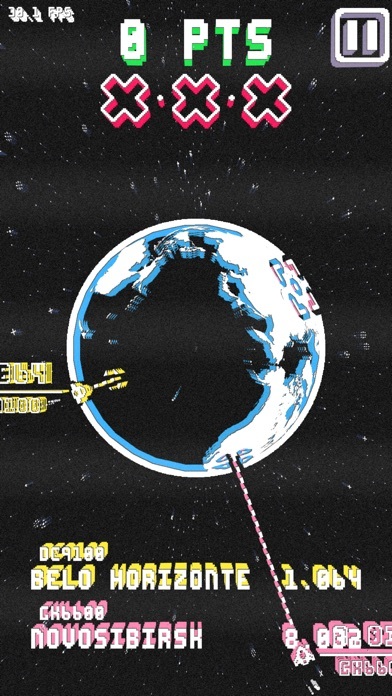 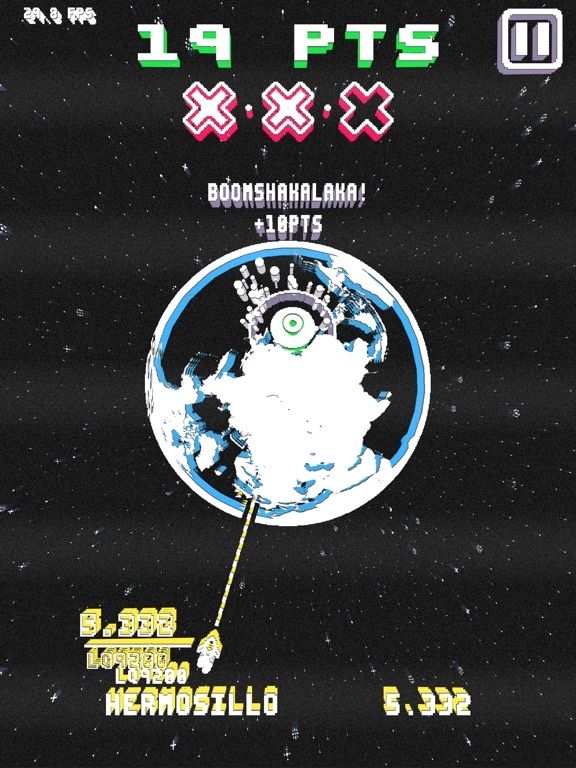 Kitschy, irreverent, retro-inspired, prepare for annihilation with a set of nimble fingers, only on the App Store.